Not sound related, but I love the design of this toolbox. 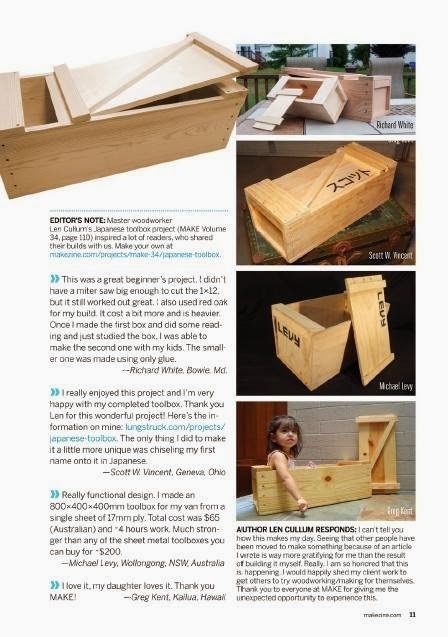 It was published on the MAKE website quite a while ago, and was recently included in a MAKE Magazine publication. My toolbox was chosen to appear in the article. Michael Levy is a Sydney based electronics technician, specialising in amplifier repairs and Audio Visual projects. 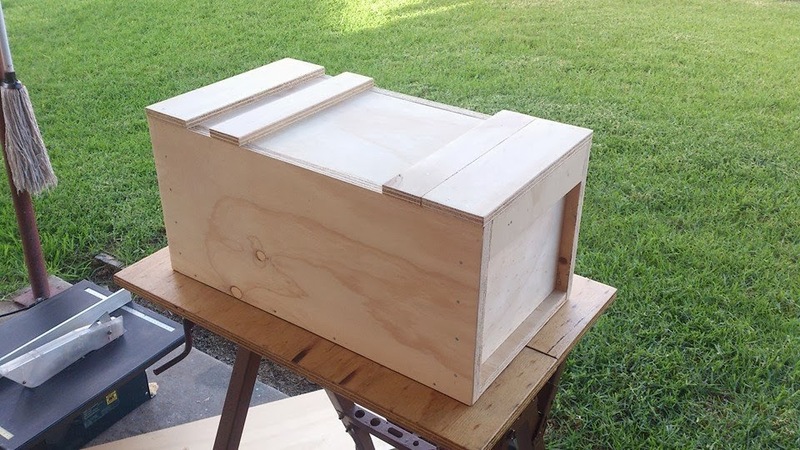 This blog is a collection of DIY projects and resources.